What's your favorite color? Don't have one? Even if you think that you don't have a favorite color, i'm willing yo bet that you're drawn to some colors more than others. 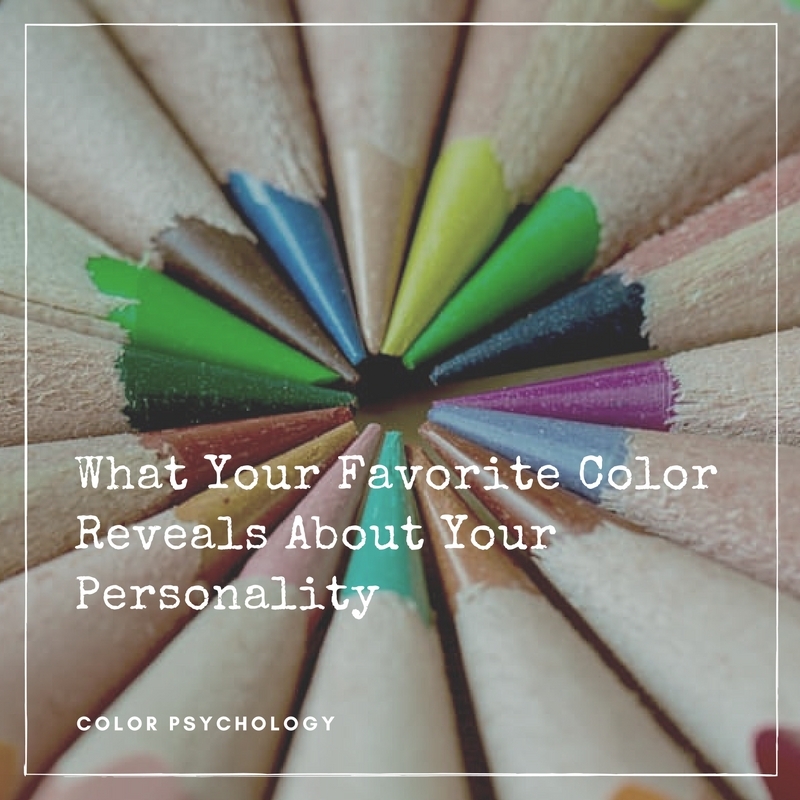 According to Color Psychology, colors can influence perceptions that are not obvious to us. For example, studies have shown that color can affect how food tastes to us and also the effectiveness of placebos. So with all that said, what does your preferred taste in colors reveal about your personality? 144Hz monitors have a few different inputs, like DisplayPort, Dual-link DVI and HDMI to choose from, but which is the most recommended one? 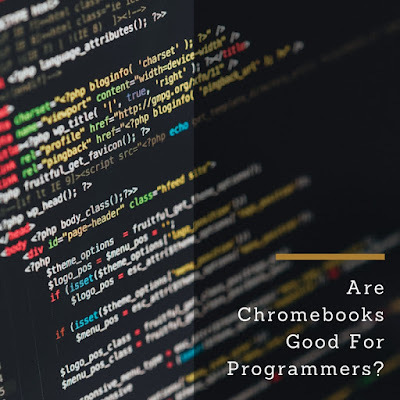 We've definitely come a long way from the days when monitors offered only a single VGA port. 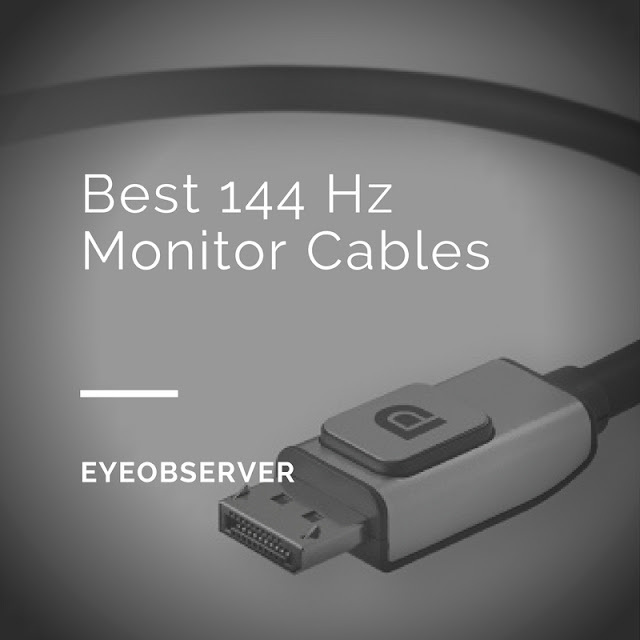 This article will explain which is the recommended port and type of cable to use for your 144Hz monitor.